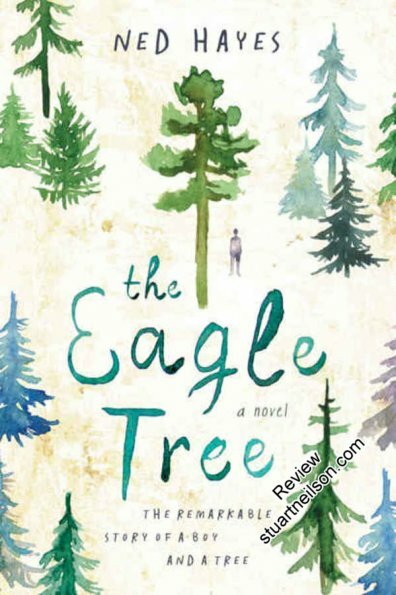 Hayes, Ned - "The Eagle Tree"
March is a fourteen-year-old boy who is intensely fascinated by the natural world, by trees and especially the fate of the Eagle Tree possibly the last Ponderosa Pine west of the Cascade Mountains. March is on the autistic spectrum and his verbal capacity for self-expression does not reflect his cognitive capacity, leaving him vulnerable to the vagaries of adults, carers and authority figures choosing how to fill in for his unspoken intentions. His verbal fluency is most markedly impacted when under stress and when faced by strong emotions, leading to damaging misinterpretations of his actions and feelings.